Kathmandu –elopment Bank (ADB) has decided to provide a loan of 180 million US dollars to support improvements to Nepal’s East–West Highway, the country’s main domestic and international trade route also known as the Mahendra Highway. 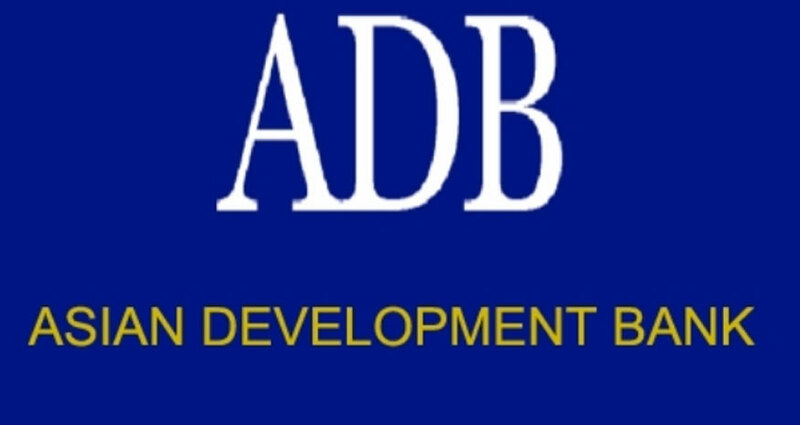 A meeting of the Board of Directors of the Asian Development Bank held in Manila today took the decision in this regard. “The highway’s road surface—Nepal’s busiest route—is in fair to poor condition and does not segregate oncoming traffic or slow-moving vehicles and pedestrians,” said ADB Transport Specialist Johan Georget. “Improving the road will boost the efficiency of Nepal’s transport system, strengthen national and regional connectivity to promote growth and trade, and improve road safety”, he added. Nepal’s road network, which includes eight north–south and three east–west corridors, carries more than 90 per cent of passengers and goods in the country. The project road carries an average of 8,600 vehicles daily, with more than a quarter of them heavy vehicles. This average is forecast to grow to 25,400 vehicles a day by 2033. The project will improve and rehabilitate about 87 kilometers (km) between Kanchanpur and Kamala on the East–West Highway, and will upgrade the highway section to a four-lane dual carriageway to cater to the projected increase of traffic demand, including a new road surface and drainage. Road safety will be significantly improved, as a center median will reduce head-on collisions, while service lanes in populated areas will reduce rear-end, sideswipe, and side-on collisions, particularly for pedestrians, motorcycles, and cyclists, reads a press release issued by the ADB Headquarters today. The project will also finance civil works and equipment packages to improve road safety along the entire 1,027 km of the East–West Highway, and support road safety campaigns. The loan will also finance preparation of detailed designs for future road projects along the corridor. Accompanying the loan is an ADB technical assistance grant of 750,000 US dollar to help prepare a national road safety policy and action plan, strengthen the road safety council, carry out a road safety assessment of the corridor, identify the location of potential service areas, and promote gender equality measures in the transport sector, reads the statement.